Already a member or have visited Levelup before? Click here. Important Note: Credits expire if Membership is cancelled, and membership credits cannot be shared with other players. 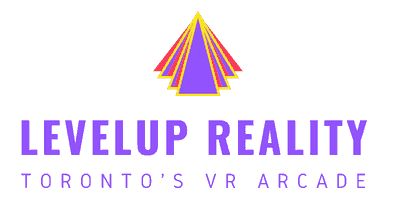 © 2018 LEVELUP REALITY. ALL RIGHTS RESERVED.